Are you searching for the way to effectively showcase your electronic products to potential online buyers? In fact, it is easy to locate your items in the online shop, especially if you are going to use electronics Shopify themes. This is a kind of guarantee that your products will have an effective presentation. Are you an entrepreneur and want to sell electronics online to a picky audience? In this case, you need to come up with a very effective way of presenting your products in an organized manner. 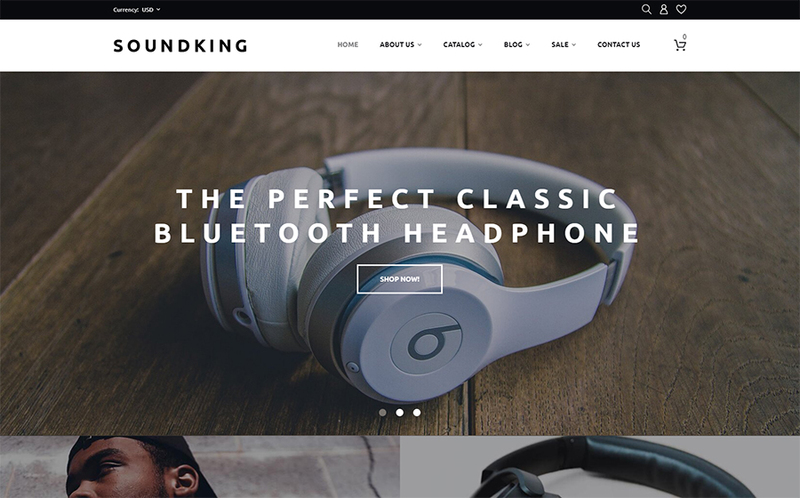 Electronics best Shopify themes listed below are equipped with the best features requisite for every modern online store. Each theme provides professionally designed industry-specific technology. The themes are perfect for online businessmen who want to achieve success in the eCommerce world. What’s also important, the themes are 100% responsive. This means that everyone will see your store correctly even on tablets and smartphones screens. 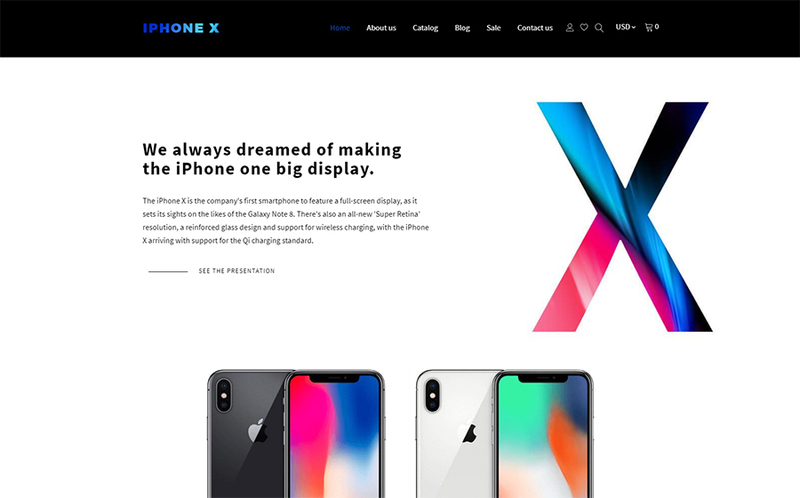 There is hardly any other way to be effective in presenting your electronics products and representing you as an online electronics retailer than using a theme that has been designed specifically for the purpose. The themes can present your products the way you wish – well organized, highly attractive and really easy to deal with. Grab your theme right now and find out what benefits it can give you! 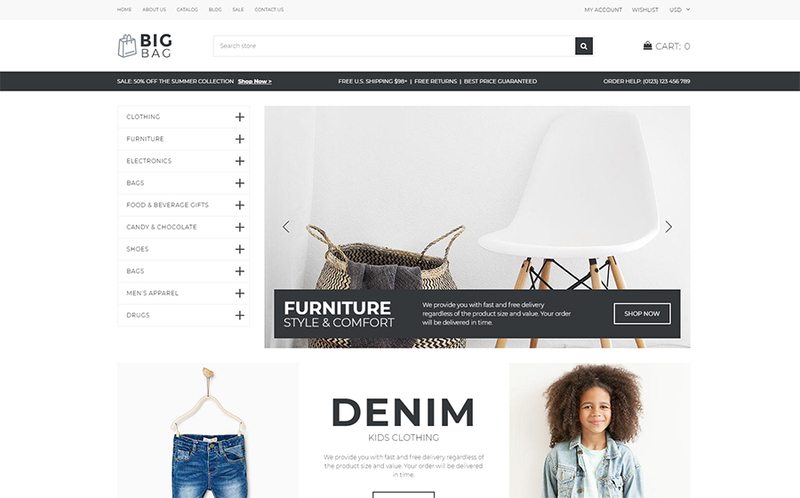 Clean minimalist design of this theme is absolutely perfect for online fashion and accessories stores. The design is optimized to work on all devices, along with mobile ones. Sa eCommerce Shopify Theme is built based on Bootstrap 3 using powerful Shopify Sections. 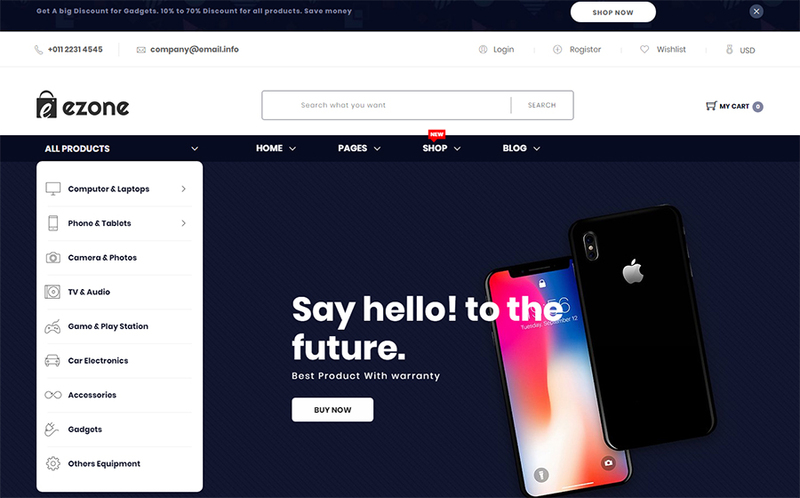 This theme for online electronics store contains Shopify Visual Builder. You can get as many different layouts as you want. Just add, reorder, and remove the sections. Unleash your imagination. 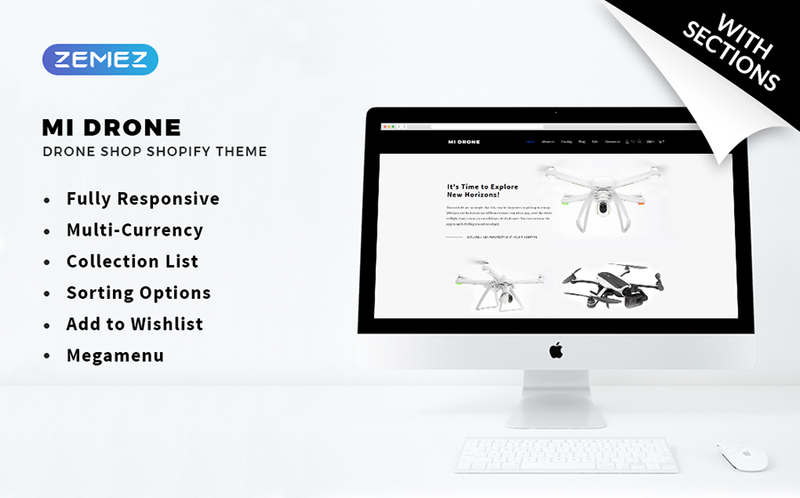 Ezone is a multipurpose feature-rich Shopify theme with Sections. 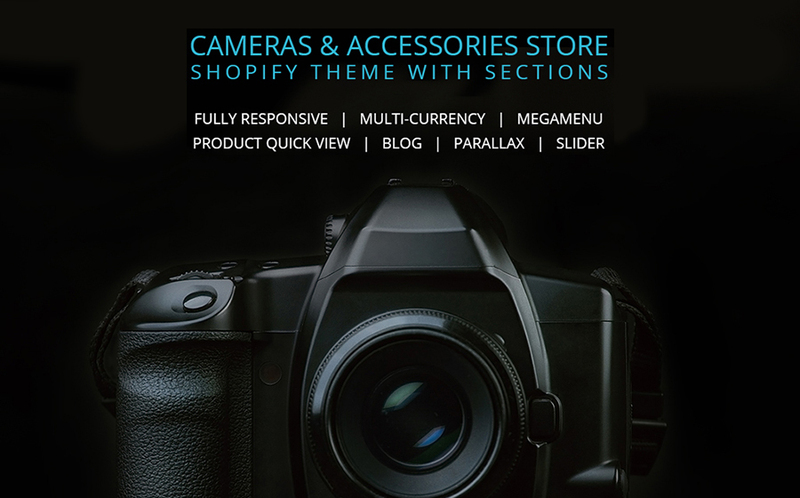 Just Drag and Drop elements and create an excellent look for your web store. 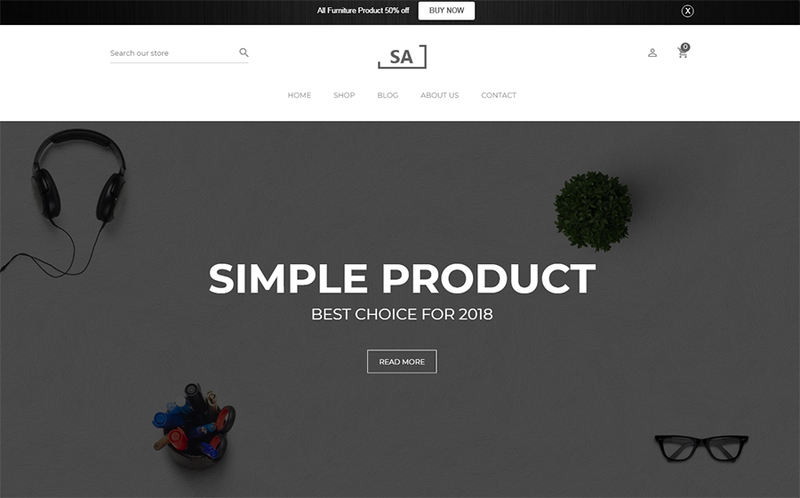 The multipurpose Shopify theme is loaded with several pre-build homepages, which are fully customizable with Service Sections (offering 3 Styles). 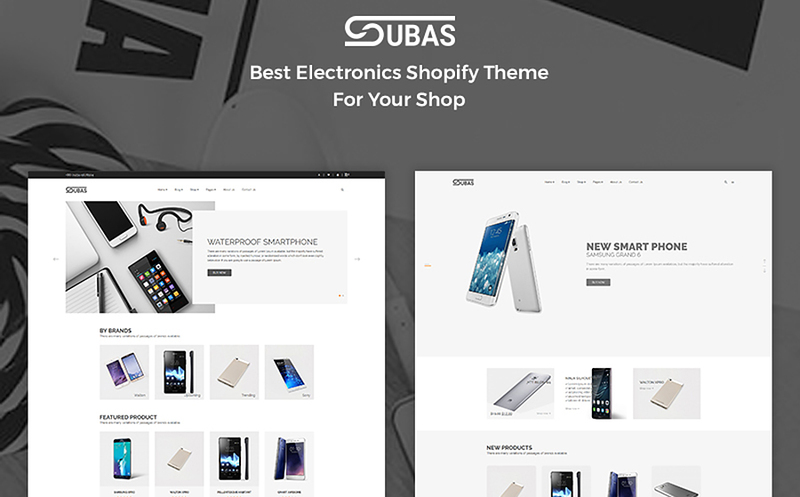 Subas Shopify theme features a clean design, responsive layout, and mobile-friendly web store. So, it is ideal for your startup business selling electronics, hi-tech gadgets, or tools. You can also use it as the foundation for a digital gadget shop, electronics, and mobiles store. The theme has a multi-currency module, allowing you to set a price per currency for each of your products. A brief and functional search form allows visitors to find any products in seconds. To point out, “Add to Wishlist” plugin allows your customers to add specific products to their wish list for future purchasing. Good navigation is a must for the wholesale store like this. Not to mention, Mega Menu is a powerful tool for creating a better look and professional navigation easily without technical knowledge. It allows organizing your categories, subcategories easily with different content showing-off. The theme is delivered with sorting options feature. In general, it provides online shoppers with multiple product display options. Thus, one can opt for a grid or list-based view, sort items by best-selling, display products in alphabetical order, etc. The theme has Product Quick View option. Customers will see a neat ‘Quick View’ button appearing on the product image. When the buyer clicks it, there opens a pop-up with a product preview where they can immediately get the main information about the product, including images, product options, price, and availability in stock. 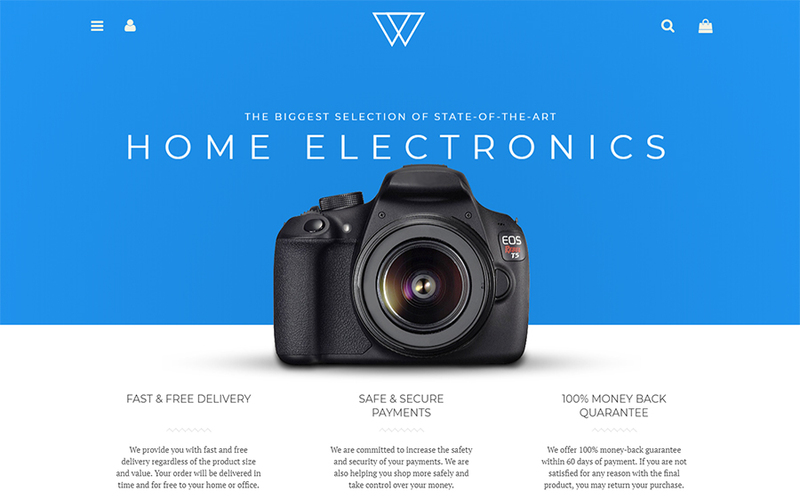 Home Electronics is a free sample developed to create amazing, captivating and functional home electronics stores based on Shopify eCommerce platform. You can easily build your online store or redesign an existing one in compliance with all modern standards with it. Besides, you can benefit from its responsive design, search engine friendliness, multicurrency support, and many others. The theme is multi-currency. This module allows you to set a price per currency for each of your products. In addition, here’s what else you get with the theme: Blog, Google Maps, Google Fonts, Contact Form, Crossbrowser, Documentation, PSD Included, Valid Semantic Coding. 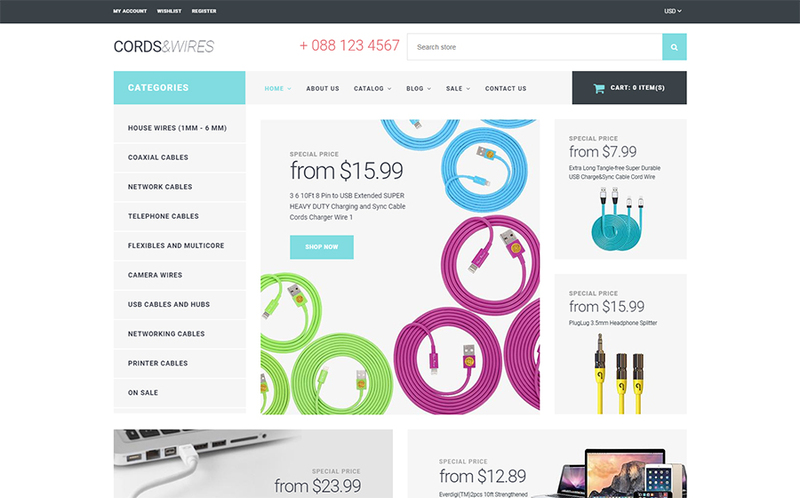 We hope this collection of electronics Shopify themes was useful for you. Did you find anything for your next project? In general, which theme meets your aesthetic and business requirements? Please leave your feedback in the comments section.